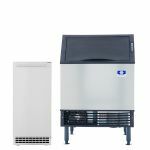 Ice-O-Matic IOD150 Modular Countertop Ice Dispenser - 150 lb. 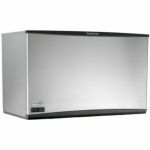 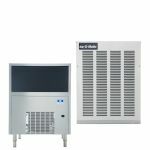 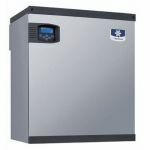 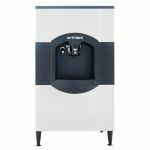 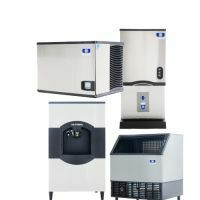 Ice-O-Matic IOD200 Modular Countertop Ice Dispenser - 200 lb. 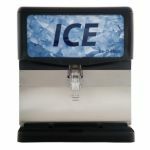 Ice-O-Matic IOD250 Modular Countertop Ice Dispenser - 250 lb. 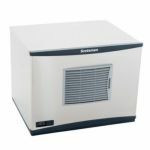 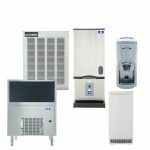 Scotsman ID150B-1 Modular Countertop Ice Dispenser - 150 lb.